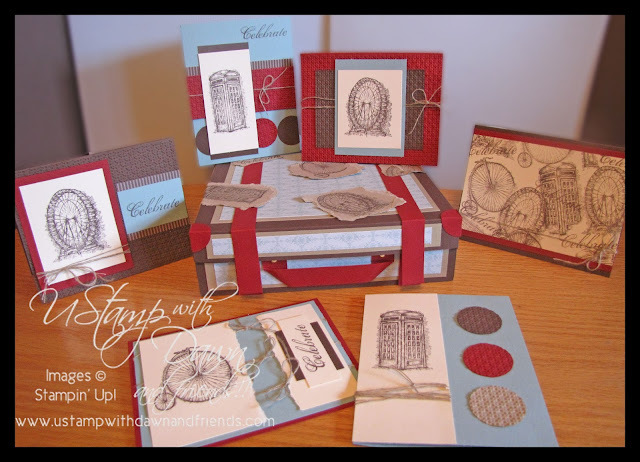 Just a quick post today to share another project I created for this month's U Stamp With Dawn & Friends. I created this vintage suitcase to hold all 6 cards that are featured in the photo, plus a notepad, and a place for pen storage. This project suite is definitely 'all in the details' and would make a wonderful keepsake holder! Hope you can stop by U Stamp with Dawn and check it out. Just click on the Grow Creative Love blinky to the left to be re-directed to her site. There you will find a new project posted every 12 hours or so along with fabulous photos and tutorials on each project! I still have two more projects to share with you that I created for this event, so stay tuned! Well, a mobile phone case is also going to act as a phone accessory and hence it should add to the overall beauty of your phone. Therefore, when choosing a case for your phone, you should make sure that the case is designed for your phone, as then it would be the right size and at the same time you would be able to charge your phone without taking off the cover.